My students are not able to login on the app on a phone or tablet, can someone help with this? Hi! A very friendly and helpful panda shared that you are using FFT with your students! 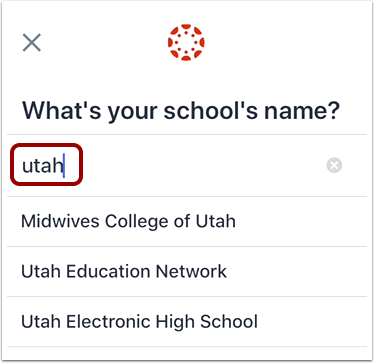 When that's the case, after tapping "Find My School", enter https://canvas.instructure.com into the box, rather than starting to type the name of an institution! How do I log in to the Student app on my iOS device? Sometimes when students have trouble using their account information, it's because they're not signing into the correct institution. If you need more help, please reply! I'd be happy to help you troubleshoot.